AB Dynamics is delighted to announce that they have appointed Klaus Weimert as Commercial Director to join the Senior Management Team in October 2016. 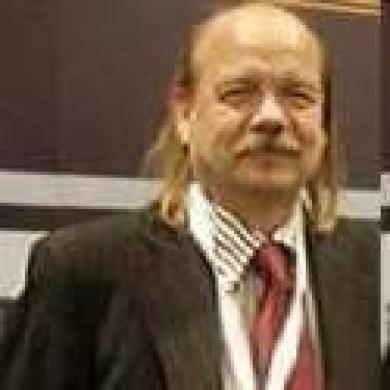 Klaus has over 25 years' experience within the Automotive Test Industry having been employed at CORRSYS-DATRON Gmbh, a Kistler Company, where he was Managing Director of International Operations and Vice-President of North America operations. He also served as CEO and President of their China office and managed sales and technical support to the company's interest in Asia and India. As part of AB Dynamics continued global expansion, Klaus will be based in Germany which will strengthen the Company's presence and connections within the German automotive industry. With his expertise and knowledge within the Asian sector he will also be responsible for further development of AB Dynamics operations in that region.